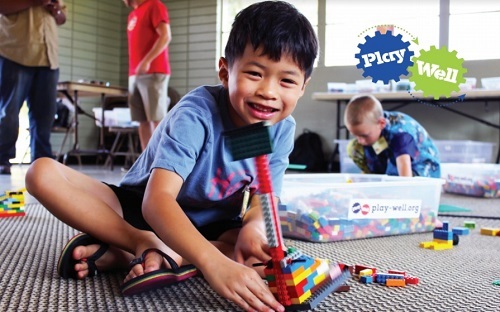 LEGO® workshops are hosted by our friends at Play Well Teknologies. Let your imagination run wild with tens of thousands of LEGO® parts! Build engineer-designed projects such as boats, bridges, mazes and motorized cars, and use special pieces to create your own unique design! Explore the endless creative possibilities of the LEGO® building system with the guidance of an experienced Play-Well instructor. $20 per child per workshop. Geared for ages 5-9. 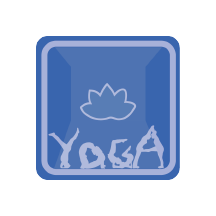 Advanced registration is required and space is limited.